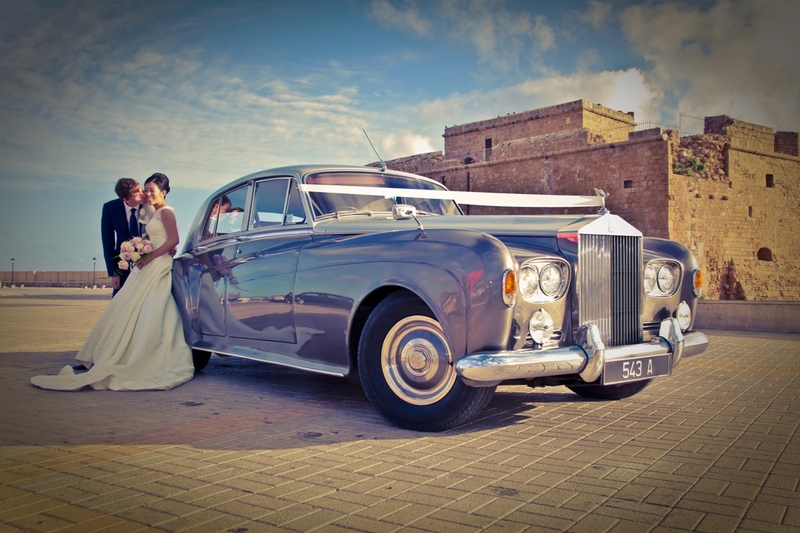 From a horse drawn carriage or vintage Rolls Royce to a sleek, modern stretch limousine; whatever suits your style and budget can be arranged. We use professional and reliable transportation companies to transport you and of course, your guests, to and from ceremonies and reception venues, leaving the bride with no excuse to be late! 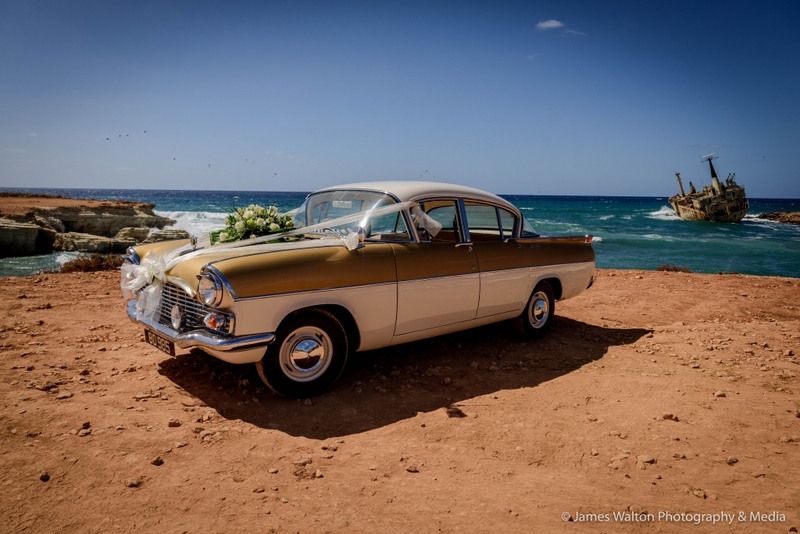 This being the most popular choice; a white Mercedes – sporting the ‘Just Married’ number plate and decorated with white ribbon and fully air-conditioned. Surprise your guests with this delightful Vintage Bedford village bus, used in the 50’s as public buses, now a very popular choice for wedding transport. A fun ride all the way to and from venues – a great experience for all. The VIP Coach seats 36 guests, on board your guests will be looked after by the coach hostess, reclining seats and air-conditioned. Champagne and canapés served to your guests, the coach boasts a fully operational bar and toilet for your comfort with luxury reclining seats. Start your guests wedding day experience with the wow factor. 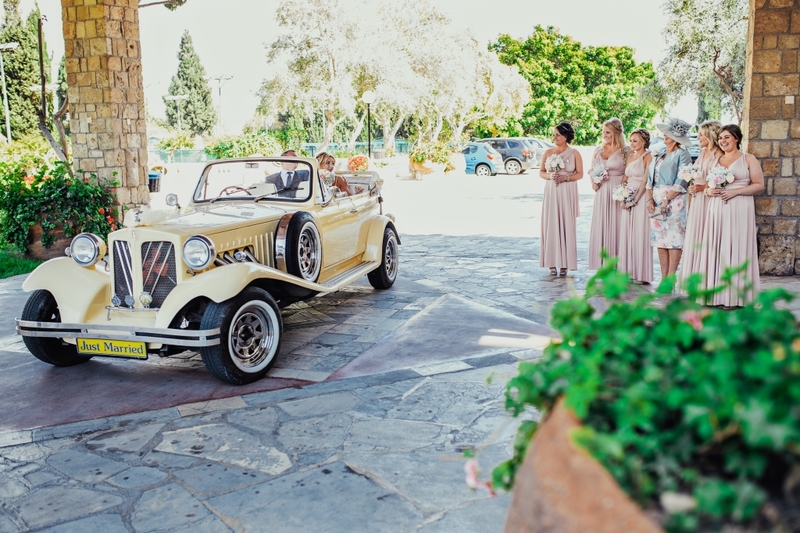 The fairy-tale ride; imagine arriving at your marriage venue in style on a beautiful horse and carriage, after the ceremony the bride and groom will ride together to their wedding reception ceremony. 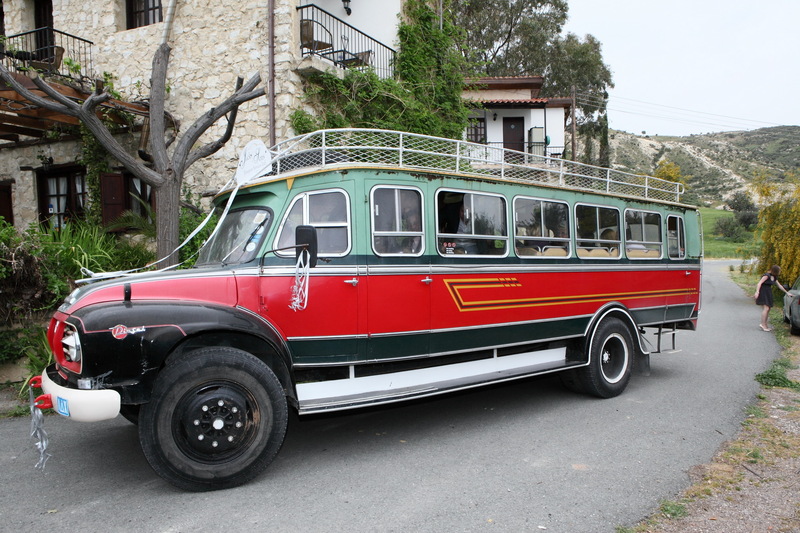 Transport your guests in a fun English Double Decker bus, as it drives along – guests’ wave and cars toot at passing pedestrians and tourists, a fun way to start the wedding for your guests. Many packages onboard, why not have the one hour unlimited drinks tour to get your guests warmed up for the day ahead. If you have a large bridal party with lots of bride-maids, why not whisk them away in the stylish Chrysler limo. 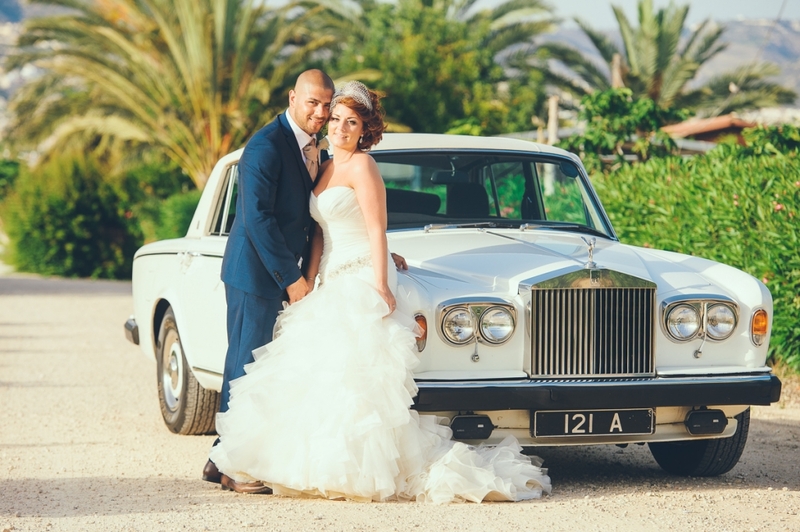 The white limousine seats 11 persons, with a just married number plate – decorated with white organza ribbon with its sleek leather interior – champagne served to all passengers and fully air-conditioned. And chauffeur driven. Offering supreme comfort and glamour for your wedding day. The bigger Mercedes – seats 6 – air-conditioned – decorated with white ribbon – just married number plate.